Great location and price for this multi use property priced to sell as residential! 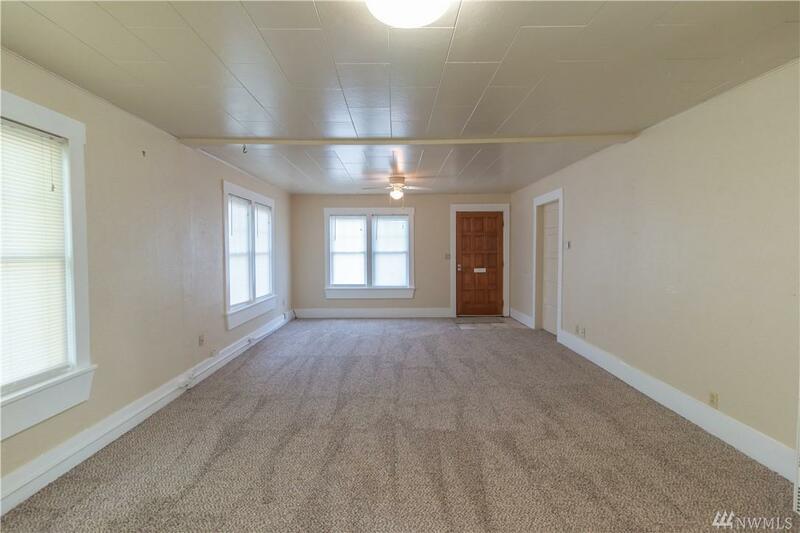 This sweet 3 bedroom 1 bath home, comes with new carpet and vinyl throughout! 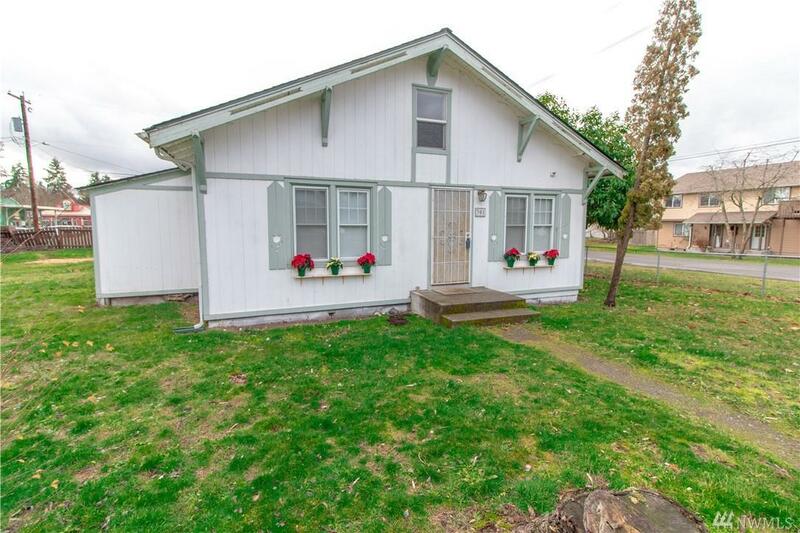 Make this home yours, or use it for a business/office, rental property...you decide as it is zoned Commercial Business District! 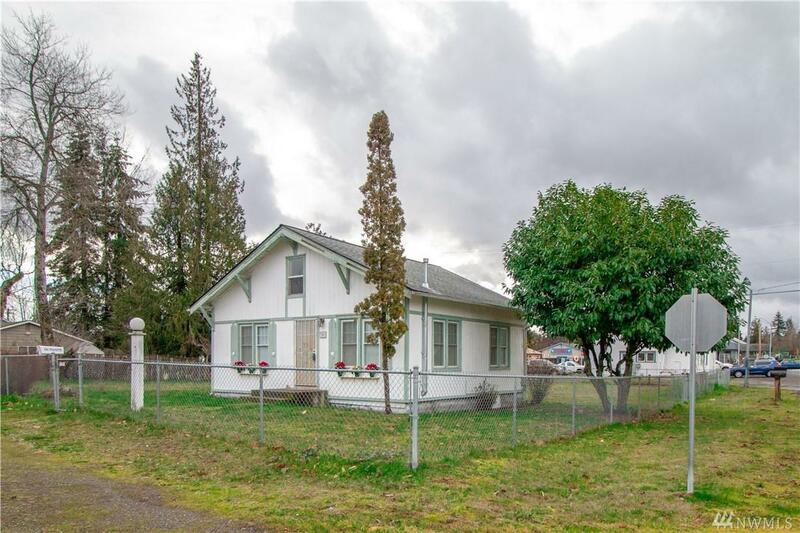 This large .28 acre lot has plenty of space between neighbors, or parking space. It is just a block NE of Yelm Ave. adjacent to Gordon's. 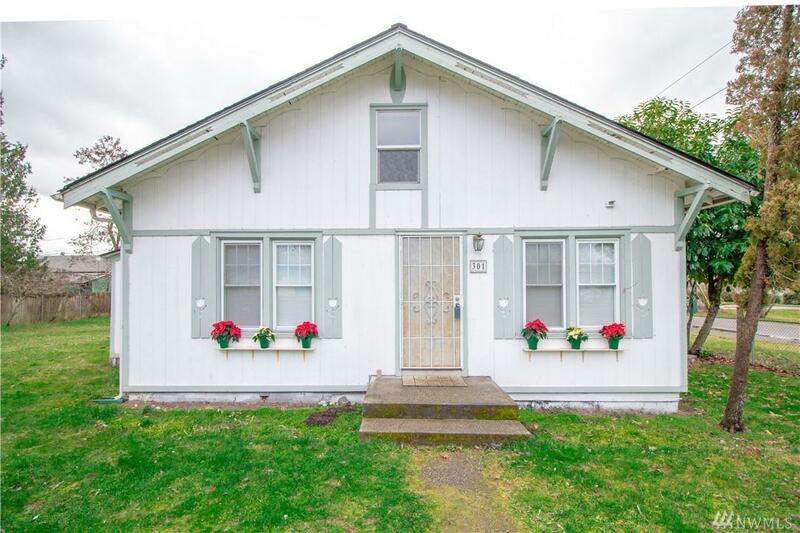 Easy, close access to downtown and not far from JBLM.